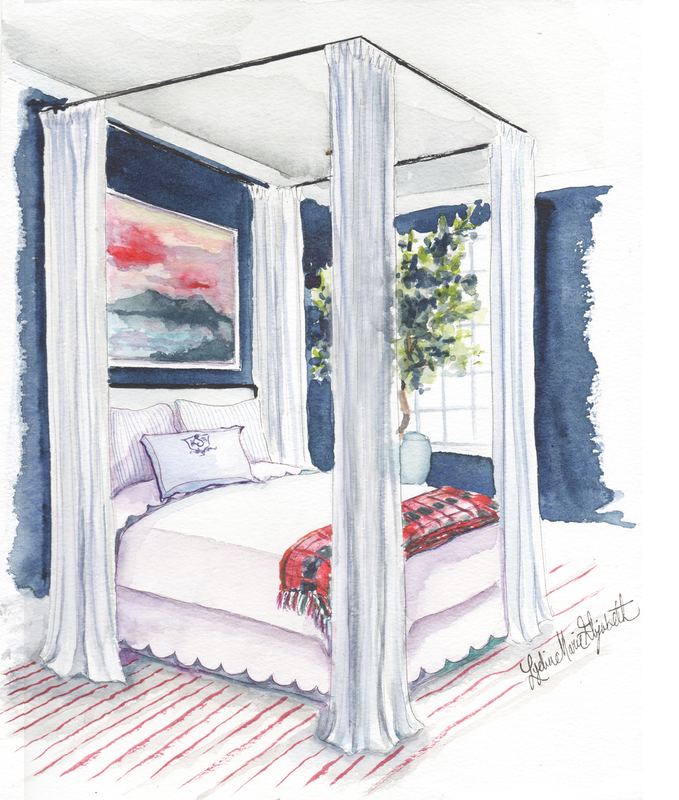 "Canopy beds were originally designed sometime in the 16th century in order to keep people warmer at night. In very cold and dark stone castles, your ginormous fire didn’t always cut it for keeping you toasty throughout the night. So a logical conclusion was to drape the bed from the chilly drafts that blew through. Today, while we may have figured out a better way to heat out homes..."